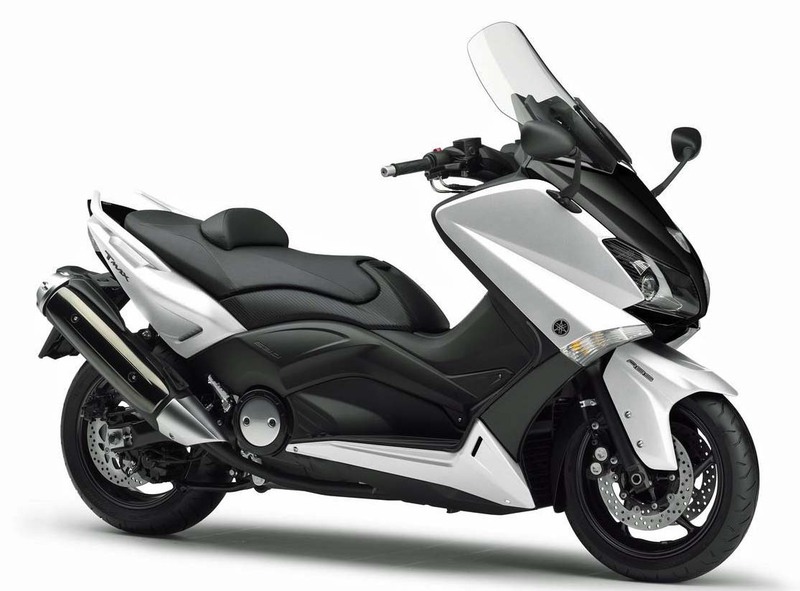 What makes the iconic TMAX so special is its motorcycle-style design. 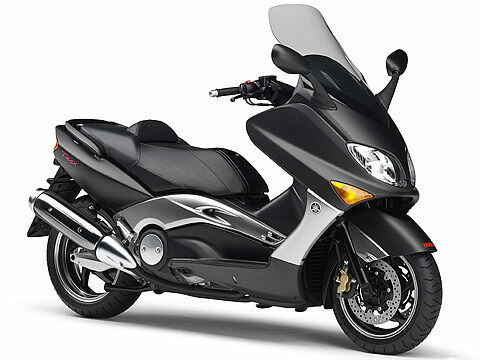 The latest 6th generation model is equipped with dual slanted LED headlights and curved position lights that give this innovative maxi scooter its distinctive and forceful look – and the upswept muffler accentuates the sports bike-influenced looks. 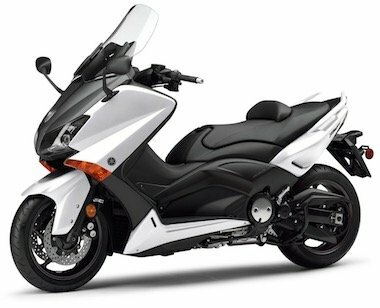 The specially designed die-cast aluminium chassis is 9kg lighter than the previous generation model, and utilises an advanced motorcycle-type layout with optimum engine mounting points that ensure agile handling and dynamic performance – making the TMAX one of the most exciting, capable and dynamic sport scooters on the street.